Zika virus(ZIKV) disease is a mosquito-borne disease caused by Zika virus . Zika virus is a flavivirus, closely related to dengue is transmitted by daytime-active Aedes mosquitoes, such as Aedes aegypti. The same mosquito also transmits three other vector-borne diseases -Dengue, Chikungunya and Yellow fever – across tropical and subtropical regions around the world. 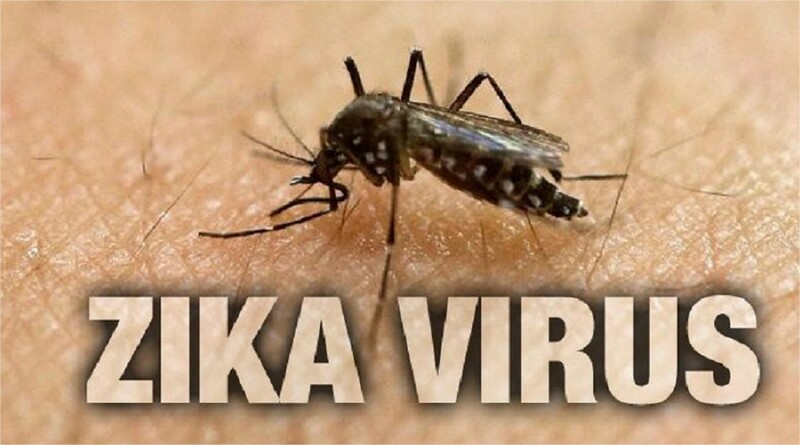 The name 'Zika' orginates from the Zika Forest of Uganda, where the virus was first isolated in 1947.Outbreaks of Zika have occurred in areas of Africa, the Pacific Islands, Southeast Asia and the Americas. Because of the Aedes species mosquitos that spread Zika virus are found all over the world, It is likely that outbreaks will spread to new countries. The structure of ZIKV is same as that of other flaviviruses. It contains a nucleocapsid approximately 25-30 nm in diameter surrounded by host-membrane ,derived lipid bilayer that contains envelope proteins E and M. The virion is roughly 40 nm in diameter with surface projections ,measure about 5-10 nm. The surface proteins are arranged in an icosohedral-like symmetry. 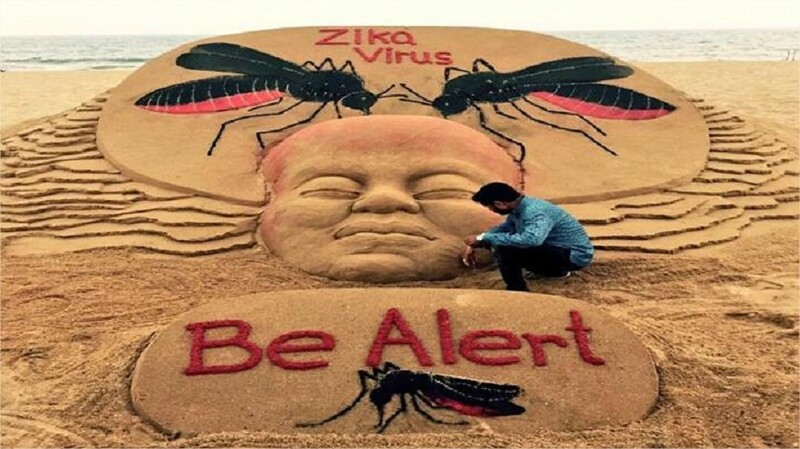 The incubation period (the time for exposure to symptoms) of Zika virus disease is unknown, but is likely to be a few days. Most people (80%) who are exposed to Zika virus will not get sick. If they get sick, symptoms starts 2-7 days after the bite of an infected mosquito. The illness is commonly mild with symptoms lasting from several days to a week.The infection frequently present itself as asymptomatic (no symptoms).About 1 in 5 people infected with zika virus become ill (ie, develop infection).Severe disease requiring hospitalization is rare.